What if you could change your world? Every once in a while a book comes along that changes everything. This is one of those books! A very original story about a fallen angel who decides it's time to find his way home. Available now as a Universal iPhone & iPad App and on Amazon Kindle, Coming Soon everywhere else! Like no other story you ever read. 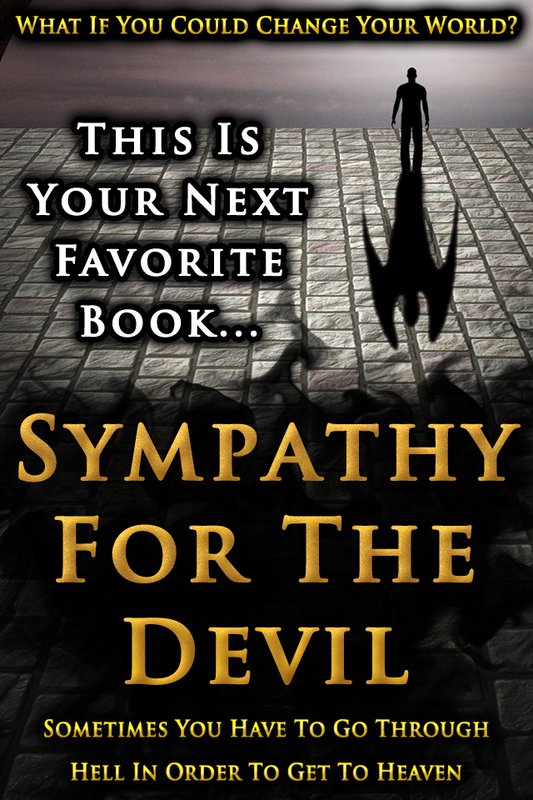 Click To Read A Free Preview Of Sympathy For The Devil - No sign up, just read. Un-put-down-able - This book is such an immensely enjoyable read—it is a long novel that will keep you occupied for days, but those days will be pure reading bliss. Loved It - This book had me hooked immediately! I couldn't stop reading it. Great story and an easy read! - Very descriptive. The characters are nicely fleshed out. And the story is fast paced and exciting. This book is very different. - It has a premise like no other book I have read.